Second Day of The Last Superhero Kindle Countdown Deal! ‘Tis the second day of The Last Superhero’s Kindle Countdown Deal! 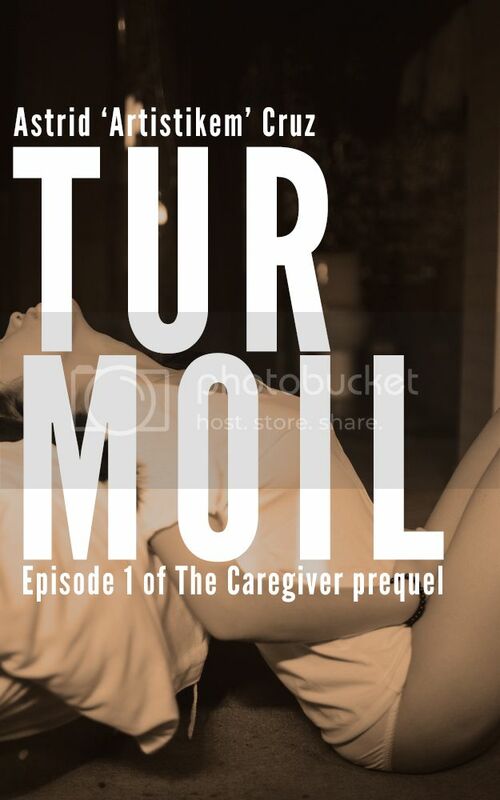 Head over to Amazon.com and download it now! The Last Superhero Kindle Countdown Deal! The Last Superhero’s Kindle Countdown deals on Amazon.com start today! Check out yesterday’s post about it! This Christmas has been a wonderful one thanks to all of you who’ve been here supporting me through this crazy book launch event. It’s been an awesome experience, one I’m sure I’ll never forget. 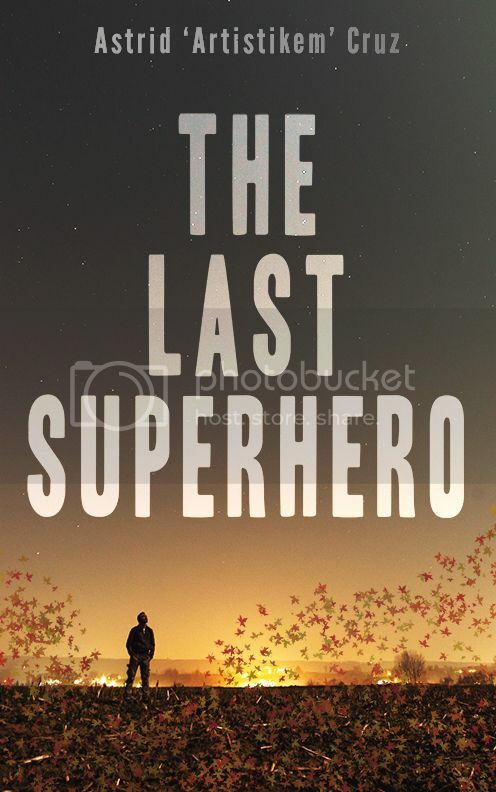 To all of you who’ve read The Last Superhero or are planning to do so soon, there’s a short story I wrote not so long ago while experimenting with what I call a “looser and almost lyrical kind of writing,” the same one I use in The Last Superhero. 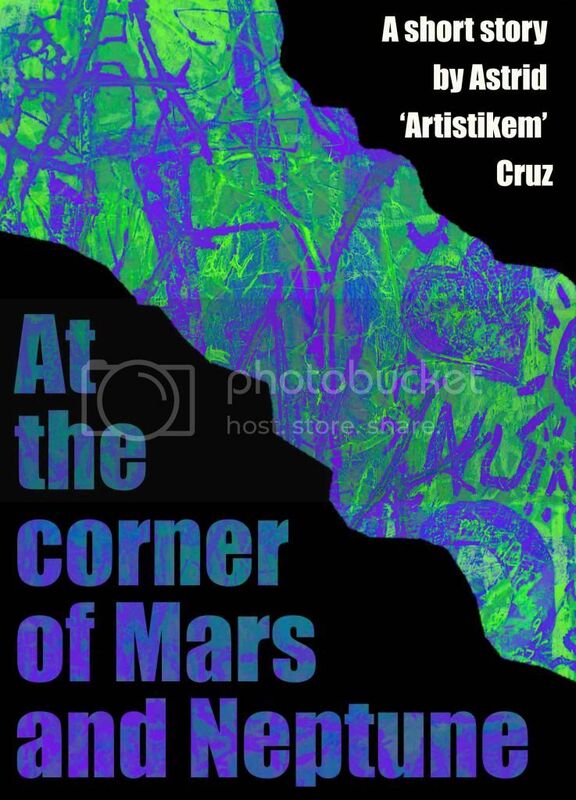 That story is a noir romance titled At the Corner of Mars and Neptune and it’ll be free today and tomorrow (12/25 – 12/26) over at Amazon.com as a token of my appreciation for all of you. 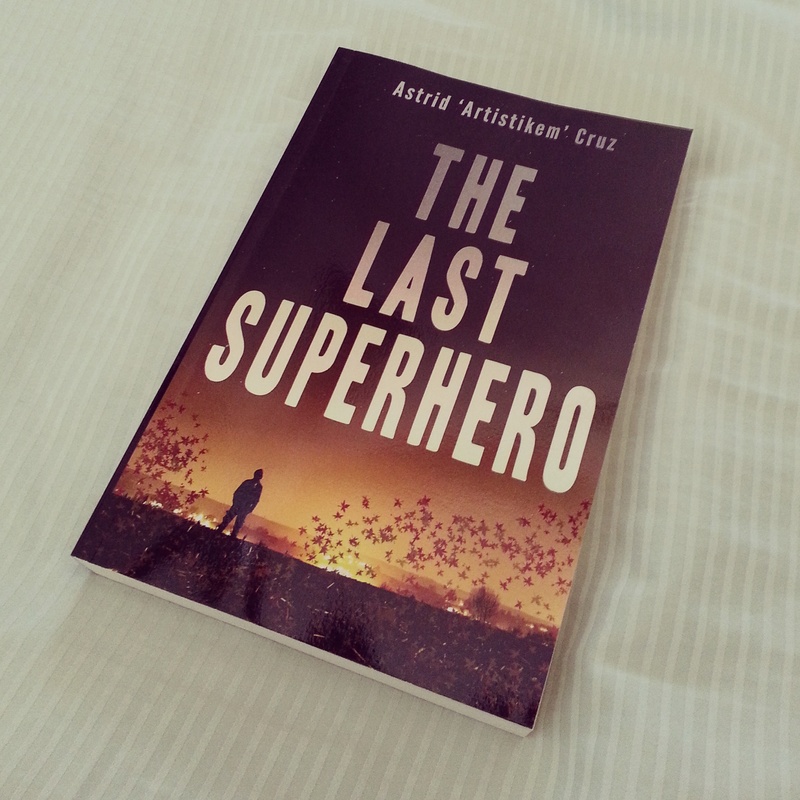 The Last Superhero signed copies giveaway winners! 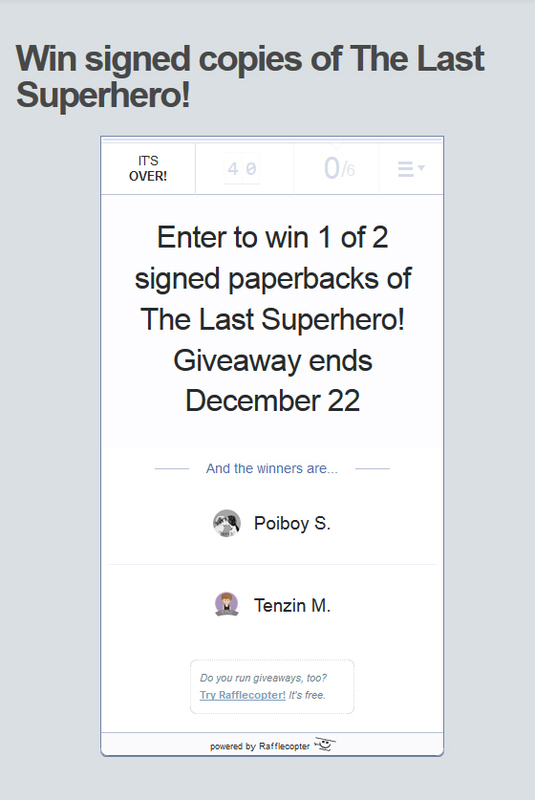 It’s December 22 and two people have won signed copies of The Last Superhero! Yay! 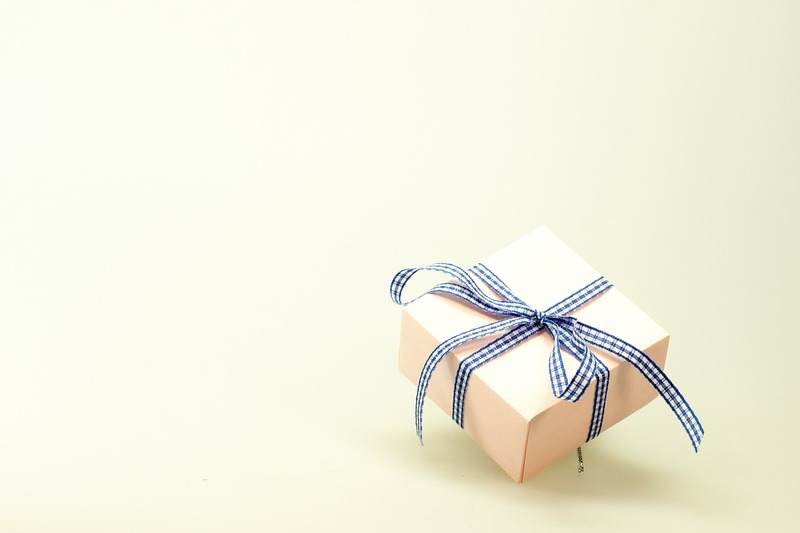 Everybody else: thanks for participating and don’t feel bummed if you didn’t win, I promise there will be more surprises coming in the next few months! The Last Superhero – Chapter 3 and Launch! My heart was in Cruz’s expert grip throughout. Love, loneliness, grief, salvation, finely wrought drama and no-holds-barred fantasy… This book has it all. Less than 36 hours to go for the book launch and I’m ecstatic, to say the least. Pre-orders are pouring in and the support from friends and family has been amazing. That doesn’t mean the work is over. Far from that, we’re just getting started! If you haven’t pre-ordered yet, what are you waiting for? It’s one of those days when you don’t want to see anyone, but you have to because you have to go to work and run errands and talk to people. The only constant in my life, having been established by my mother before I was born, and the one thing that I was now carrying like dead weight wherever I’d go. “Hi,” he says all shy and charming and innocent like. I can swear he looks even younger than before. He steps aside for me to cross the store and into the back room we call the office. It’s more of a closet or a cupboard than an office, but it works. Don’t answer my question with another question. That’s rude. 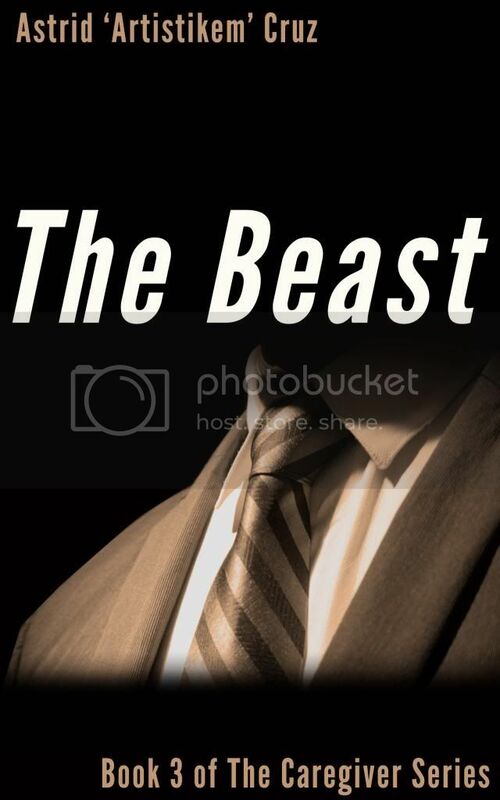 “Oh no, no, don’t go thinking… It’s just that he’s… He’s always wearing these old, stained clothes and he sputters when he talks, mostly when he’s angry. The spit sometimes pools in the edge of his lips…” I almost dry heave at that. And I’m behind on my rent and he’s kicking me out, but I’m not saying that to his face. There’s a moment of hesitation when Steven hits the sidewalk. He’s unsure, thinking about it twice. “The park would be fine,” I say. “I’m not going to hurt you,” he says once we reach the entrance. Dear Mom, I’m only acting on what you told me so many years ago. Don’t take it out on me if this fails. We reach the lake and I’m glad to see there are people on the other side. It’s a large lake, but a scream would make it to them. I think. My coffee secured in my hand, I tell him something I’d never told anyone. I sip from the coffee and, as I swallow it, I let its warmth envelop my insides. Another smile and is that my heart fluttering? Steven’s hand is retreating from in front of my eyes, curling his fingers away from my forehead. Stupid me forgot his most controversial superpower: the ability to project fantasies into people’s minds. Hurling my already stale coffee only contributes to my anger as I encounter a ‘Do Not Litter’ sign that makes me squat to pick it up and throw it in the trash before exiting the park, swearing there’s smoke coming out of my ears as I go. Signed copies are still available here! 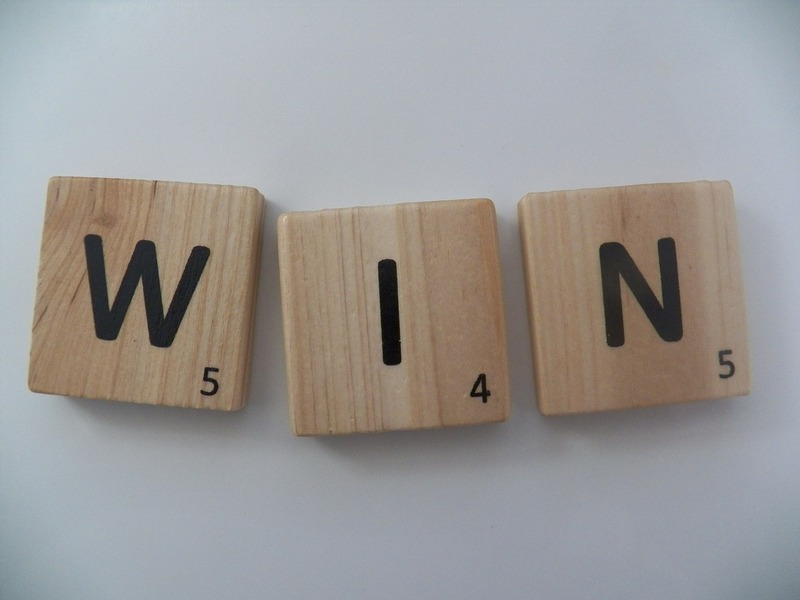 You can win 1 of 2 signed copies through this Rafflecopter giveaway. 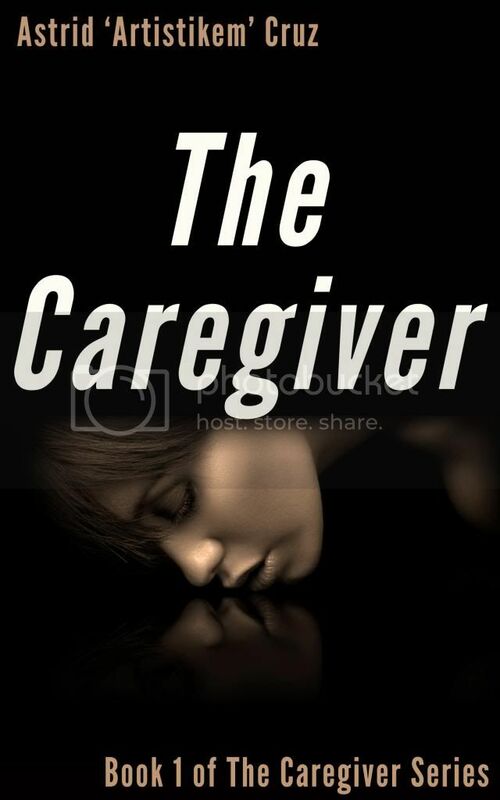 Or pre-order it from Amazon and have it downloaded to your Kindle as soon as it’s published. This week has been pretty awesome. And it’s only Tuesday. – Stacey Cochran, author of EDDIE & SUNNY. Then, something wonderful happened this morning. The print proof of The Last Superhero arrived in the mail! I love it. I love everything about it and I will sleep with it hugged to my chest tonight. And I know I have lots of friends and family wanting to do that too so I’m selling autographed copies. Yay! Click here if you’d like to buy one and I will love you forever! Also, remember I’ve got two giveaways going on: 2 ARCs over at Goodreads and 2 signed copies through Rafflecopter. Want to save tress? You can pre-order it from Amazon and have it downloaded to your Kindle as soon as it’s published. It’s been a week since the incident and I’m chatting with Daphne – my right-hand, store clerk, and all around guardian angel who has worked here for free for far longer than I care to admit – about hair colors. She’s punk and has purple and white streaks in her hair and keeps trying to convince me about dyeing mine any color I choose from the rainbow. “I’m trying to run a bookstore,” I reply. Well, it’s not my bookstore, it’s my mother’s, but I’m the one who runs it for her thanks to people like Daphne who believe the written word isn’t dead. “Blue would look perfect on you,” she says, eyeing the customer that’s just walked in. “It might help us attract a younger crowd and less of those.” She nods the customer’s way. “I’ll be outside,” I say, rush through the back door. “I just want to talk,” he says once we’ve both made it outside, closing the door on poor Daphne. He opens the door again and there’s Daphne holding her phone to her face. “Oh,” Daphne lowers her phone. “Look, I didn’t tell the police it was you, just some Good Samaritan that then ran off. The surveillance cameras haven’t worked for years, so there’s no evidence.” It’s difficult to speak, but I push through. At least let me explain myself before he kills me off. His stare is so intense, I step back and bump into the wall behind me. I feel my knees buckle and lean on the wall to remain vertical. I know too much and now he knows I know and he’ll do to me what they do to all the people who know too much. “Apart from all the glaring and the sneering?” And the fact that I witnessed you almost murder someone? He’s about to say something, but it dies in his throat. His face’s softened and giving him a second look, he’s not that old or bad looking. Something drives me to talk. Maybe it’s that same thing that made me get out of the car and read the plaque. He’s got superpowers, yes, but not all of them. I think there’s a rule about that; you only get one or two, not more. He’s got telekinesis. It explains why the hobo flew through the air. He pushed him with his power. When I turn around, he’s staring at me. That makes him burst out in laughter. He’s smiling. It makes him look less menacing. Almost nice. “I don’t know,” is my reply and I have to shake it off. “I’m getting lunch.” Hit a button on the cash register and see there’s not enough.